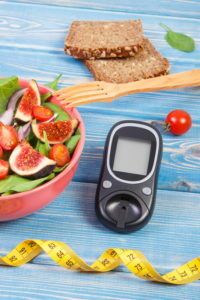 There are steps you can take to help yourself learn how to avoid diabetes, particularly type 2 and gestational diabetes. 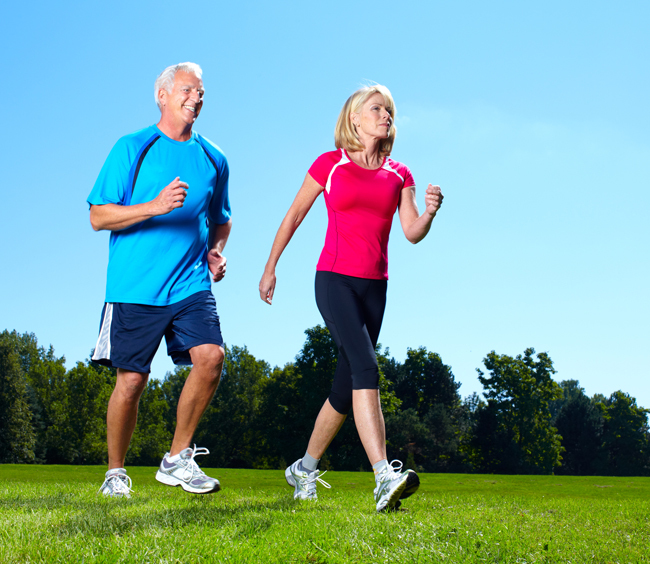 Exercise is a key to preventing type 2 diabetes. Type 1 diabetes is currently not preventable, though research focused on what causes it may one day lead to preventative measures. For type 2 and gestational diabetes, however, many of the treatment options involving lifestyle changes can help delay or even prevent diabetes. Here, we offer four lifestyle tips on how to avoid diabetes. In this day and age, we now have sensible diets designed for those dealing with diabetes. We have snacks for diabetics, diabetic breakfasts, and diabetic desserts. Even though there are more choices, we still need to eat a balanced, healthy diet that helps you maintain an appropriate weight or body mass index. It’s one of the most critical measures you can take to delay or prevent diabetes. Reducing high-sugar, high-fat, and processed foods and increasing your intake of fresh fruits, vegetables, whole grains, and lean proteins is a great way to start a healthy eating plan. Keeping track of your portion size and total caloric intake is also very important. Consulting with a registered dietitian who can help you create easy, healthy meal plans can be very helpful. Increasing your physical activity can help you maintain an ideal body weight in addition to decreasing your risk of many other diseases such as cardiovascular disease, high blood pressure, and some cancers. Finding a form of exercise that you can easily fit into your daily routine and that you enjoy will increase your chances of making it a lifelong habit. 3. Know your risk factors. 4. Get regular check-ups to learn how to avoid diabetes. Seeing your healthcare provider on a regular basis will allow him or her to monitor for warning signs, essentially showing you how to avoid diabetes. The sooner these signs are detected, the sooner preventative and therapeutic measures can be taken. 2 diabetes, blood pressure, body mass index, cancers, cardiovascular, cardiovascular disease, diabetes, diabetes prevention, diabetic, diabetic desserts, diabetics, diet, diet advice, diet and diabetes, exercise, exercise plan, gestational diabetes, health, health news, health problems, healthy diet, healthy eating, healthy eating plan, healthy meal plans, healthy weight, high blood pressure, high blood pressure and, how do you get diabetes, how to avoid diabetes, physical activity, prediabetes, preventing diabetes, processed foods, snacks for diabetics, sugar, sugar free diet, type 1 diabetes, type 2 diabetes, university health news, vegetables, what is diabetes, whole grains.